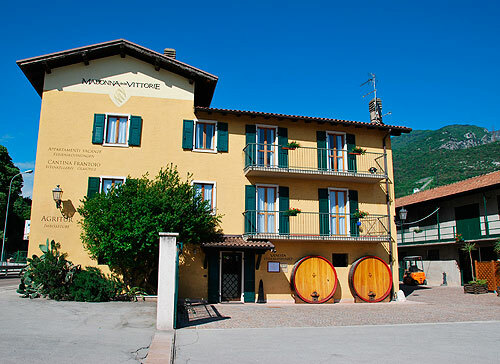 For a relaxing holiday in the green of the countryside, the winery Madonna delle Vittorie offers two spacious finely furnished apartments to rent. The position is perfect for sports and wellness. 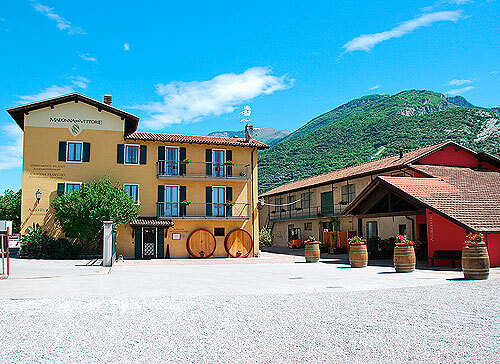 From the vineyards surrounding the property you have direct access to the bike lane Arco-Torbole and can reach the beach in just 2 minutes. 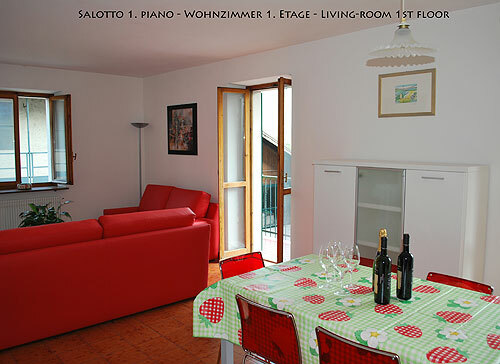 The apartments are about 100 sq.m. 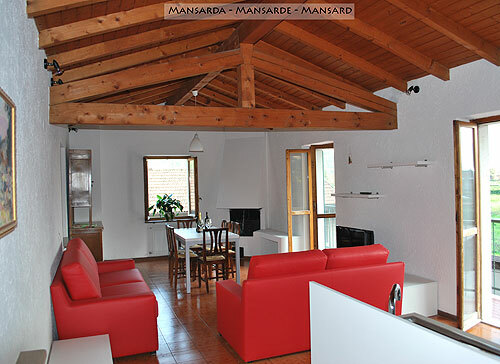 and comprise a double room with double bed, a four-bed room, bathroom with window, fully equipped kitchen, spacious living-room with couches, TV, balcony and fireplace. They dispose free Internet, heating, safe, private park place, bike depot. One set of sheet and towels per person is included in the price. 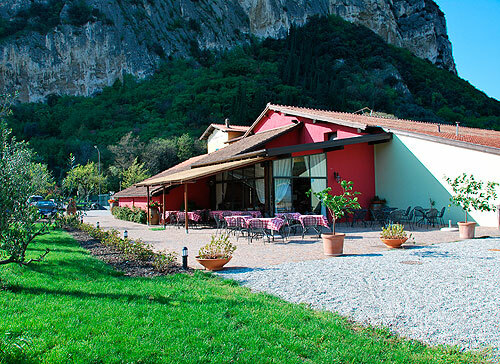 Restaurant Agritur with typical dishes. Wines and olive oil of own production.